Out of print! Much of the art in this Mary Blair collection is cleaner and sharper than even the original publications! And it includes the unabriged 42-page version of "I Can Fly" and the ultra rare "Up and Down Book" unabridged! 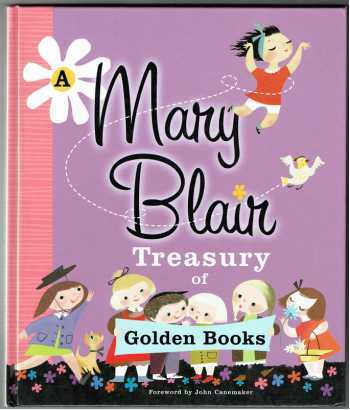 Fans of illustrator Mary Blair will cherish this never-before-published treasury of her Golden Books, which includes material that hasn't been in print in decades. I Can Fly is here in its unabridged glory, as are Baby's House, The Up and Down Book, and The Golden Book of Little Verses. Many of the finest pages from The New Golden Song Book are included, to round out this gorgeous collection. All of the original artwork has been digitally reproduced, and has never looked more breathtaking! 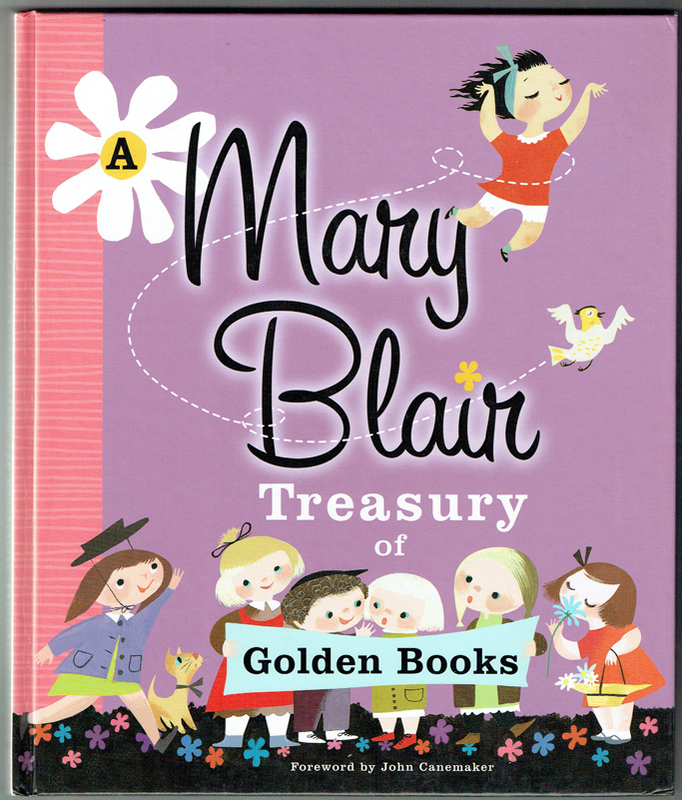 Academy Award-winning animator John Canemaker--author of The Art and Flair of Mary Blair--wrote the foreword for this highly anticipated book honoring one of the most beloved illustrators of our time. MARY BLAIR (1911-1978) is revered in both the children's animation and illustration industries. For nearly four decades, she was involved with many important Disney projects. She created the concept paintings for the animated films Peter Pan, Cinderella, and Alice in Wonderland, and designed the 1964-65 New York World's Fair exhibit "It's a Small World." Mary Blair illustrated only a few picture books, but they include one of the best-loved classic Little Golden Books: I Can Fly.